This entry was posted on March 3, 2012 by Amonymous. 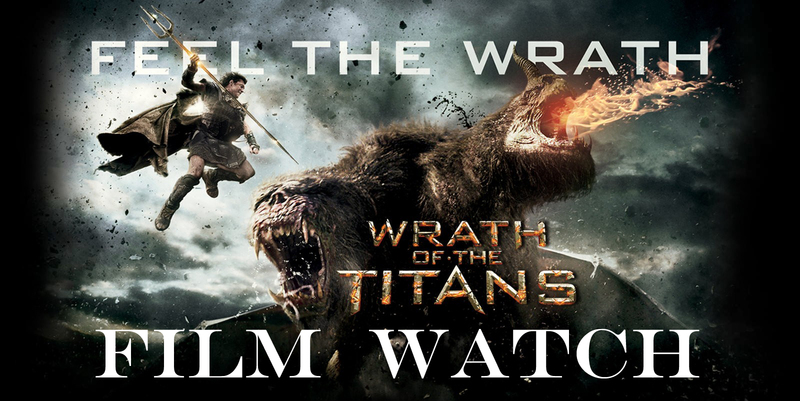 It was filed under Film Watch and was tagged with 21 Jump Street, Cleanskin, Contraband, John Carter, The Hunger Games, The Pirates: Band of Misfits, The Raven, This Means War, Wrath of the Titans. Looking forward to most of these!